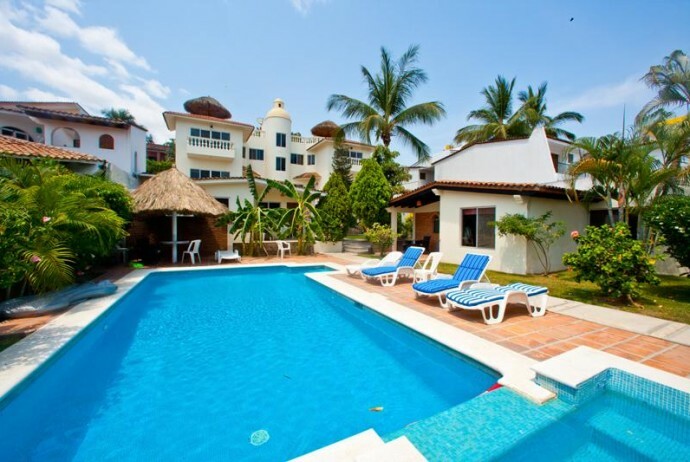 A gorgeous three-story villa designed in traditional Mexican style, located just two short blocks from the ocean, in the quiet beach town of Bucerías north of Puerto Vallarta. 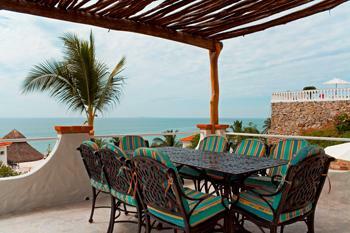 Casa Madrona – Bucerias Beachfront Vacation Rental. 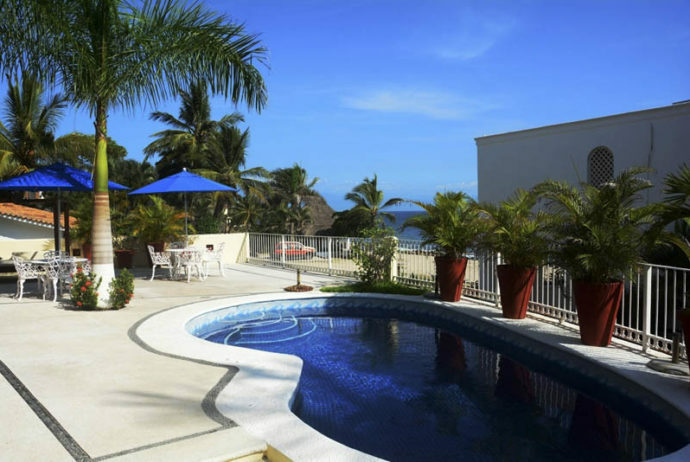 Casa Tina – Bucerias Beachfront Vacation Rental. 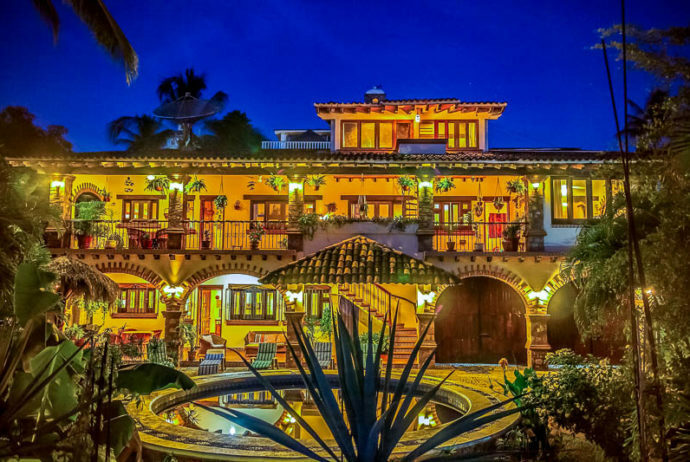 Casa de Amigos, Punta de Burro, Nayarit. 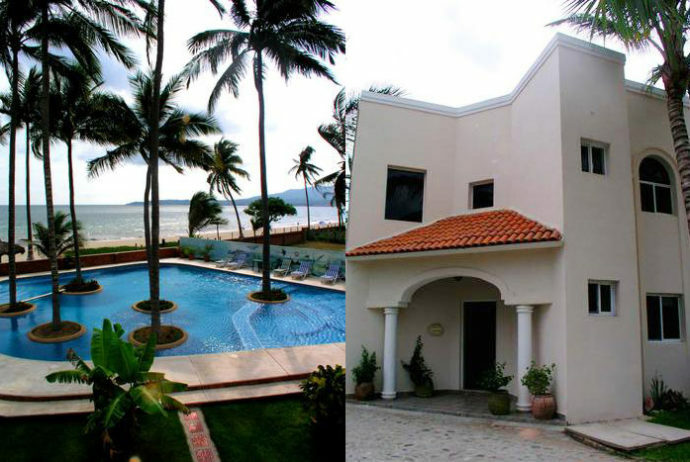 Very close to the beach. 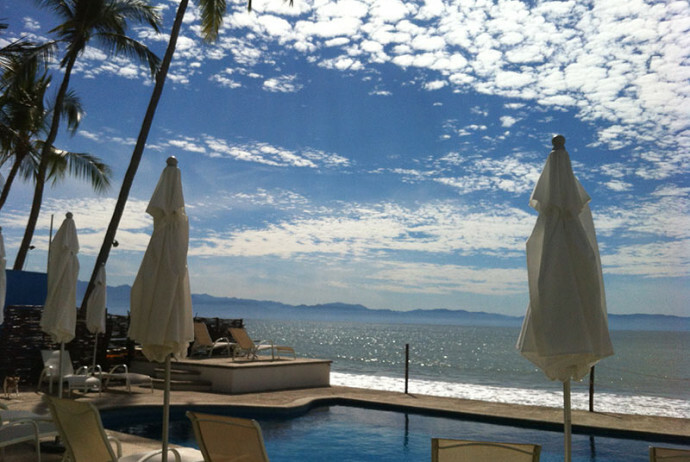 Casa Pacifico, Punta de Burro, Nayarit. 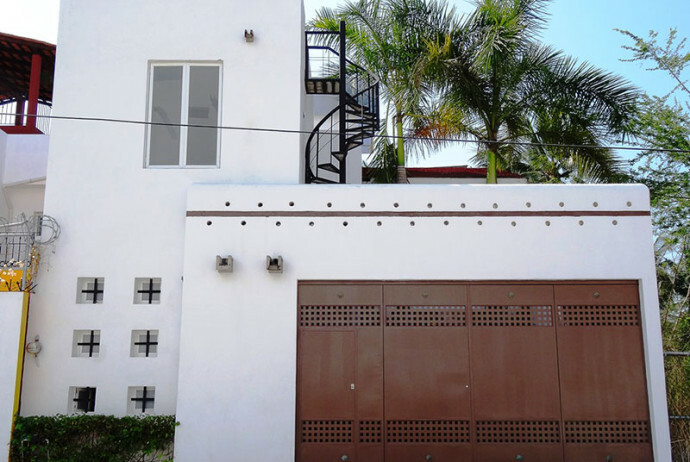 Very close to the beach.